Silent Hill: Downpour was set to be released this Novemeber, but the game has now been delayed to the second quarter of 2012. This delay confirmation came from Konami. 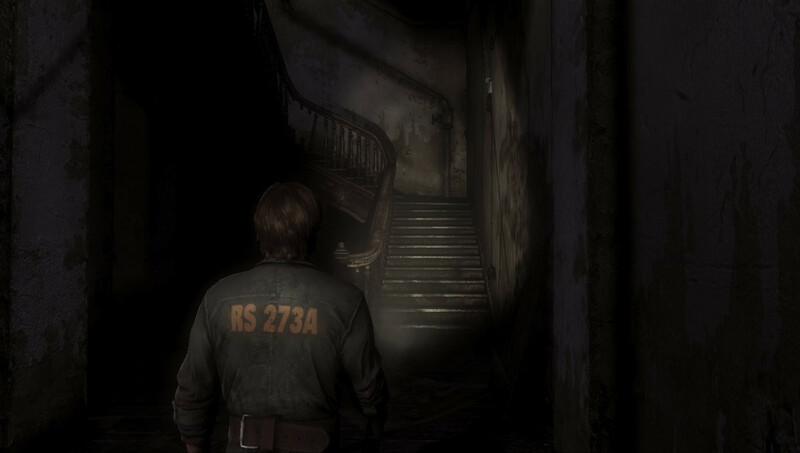 Early previews of the game showed that is wasn't on par with other Silent Hill games, so I hope the extra time will help make it a worthy sequel. The Silent Hill HD collection which features Silent Hill 2 & Silent Hill 3 is still set to release later this year.